Sooner or later every small (and not very small) business owner faces this point – need for feedback about products, services or just website functioning, ordering, etc. To extract this useful info, web forms and feedback questionnaires were invented. But did you know that you can develop this part of your website on your own and without special skills? There are several ways to develop a web form for your website. And if it is built with the help of some popular CMS (Joomla, Drupal or WordPress) you can easily find the corresponding plugins and components to build your feedback form. We already told you about a free poll maker app for WordPress called PollDaddy, but today we'll review an ideal poll solution for websites based on a free Google Sites platform - Google Drive (Docs) Forms. 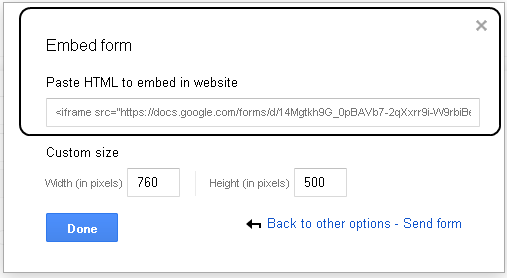 Google Docs also counts if you plan to build and insert a form on your website. Below, you’ll find some important information about web forms and a step-by-step user guide. First, let’s clear and list the situations when a website owner needs a web form or feedback field. Questionnaires to conduct a poll on some interesting topics. 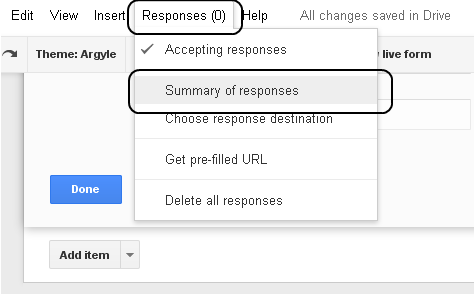 Google Docs is a flexible tool that enables you to build a poll or a feedback form in no time. 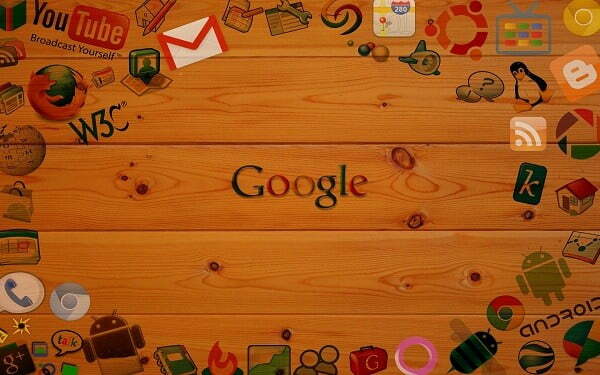 All the data filled in by your users will be collected in your Google account. 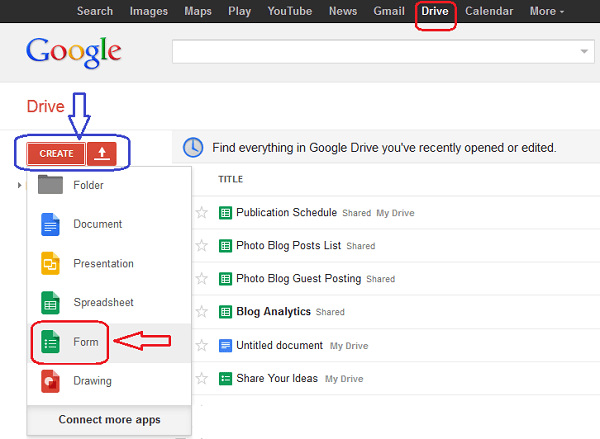 The Drive page opens. In the left vertical bar, click the Create button and select Form in the drop-down menu. 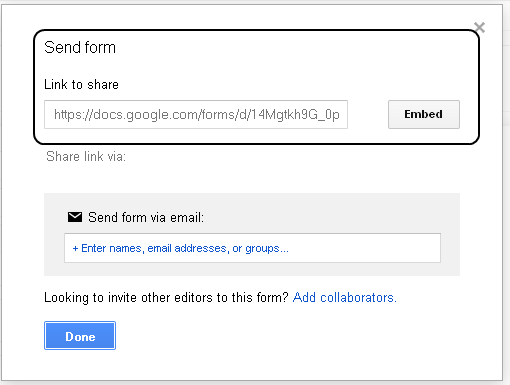 A free web form Google Docs editor opens. Enter the name of the future web form and select a theme. Click the OK button to go to the Edit page. 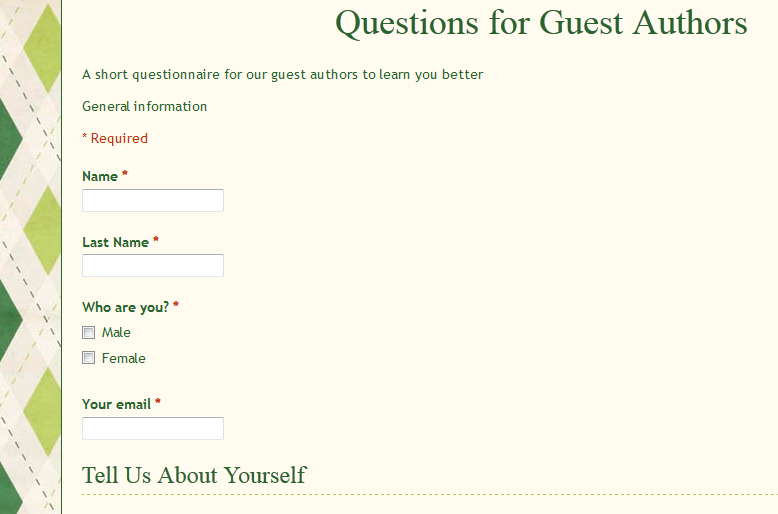 Start filling in the fields for your first question. The interface is so intuitive and user-friendly that you won’t face any problems while editing the form. To edit a question, hover the mouse over the question section. Click the Pencil icon and add corrections. Don’t forget to click the Done button to save changes. 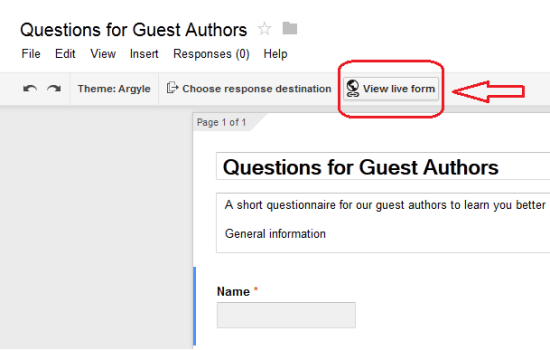 You can change a question text, section titles, descriptions, as well as a question type (Google offers a set of 7 question types) anytime. Check the Required question box if you consider the question important and don’t want your users skip it. Note. When choosing an option where the user responses are stored, think it over. You can check the New sheet in an existing spreadsheet, so that the answers will be saved in one document together with the poll. 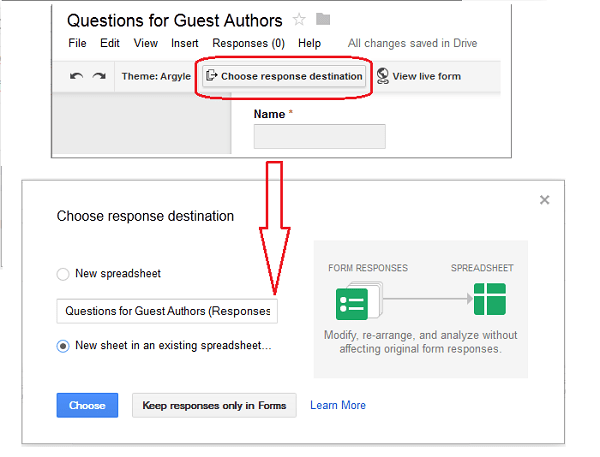 Or you can select the New spreadsheet and in this case Google creates a new document with the same name and the Responses extension. To see the resulted web form, click the View live form button. Your poll will open in the next tab of your browser. You can check the live view anytime you wish, even while you’re editing the form. View settings. You can make your web form visible for all users (uncheck all boxes), or you can make your web form available only for a certain user group (to fill in the form, users will have to be authorized). Note. Be very careful. If you make a mistake when checking / unchecking these boxes, your poll has all chances to fail because users simply won’t be able to reach the page. At the bottom of the Editor page, there is an important section called Confirmation page. Here you can enter a confirmation text and check the necessary boxes in order your users were able to submit other responses, see the poll results, or edit their responses after submitting. Page break. You can use this feature to write a Thank you text or maybe even provide your users with a link where they’ll be able to download some compliment from you. Sending out web forms. It’s easy to send the resulted web form to your users via email or give them a link to the form page. You can also insert the web form into your website which is not very difficult. Responses Statistics. Select Responses -> Summary of Responses to view the up-to-date report. 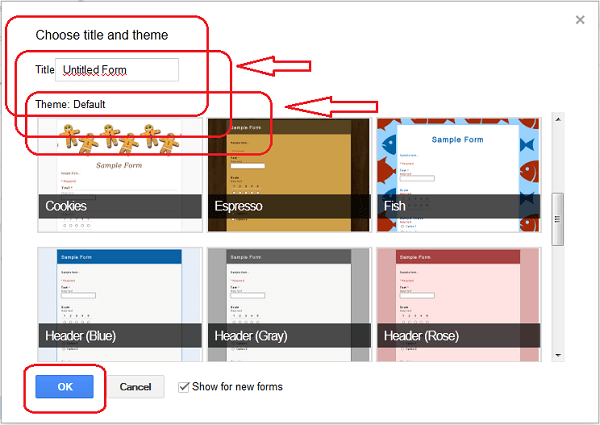 Insert forms in websites. 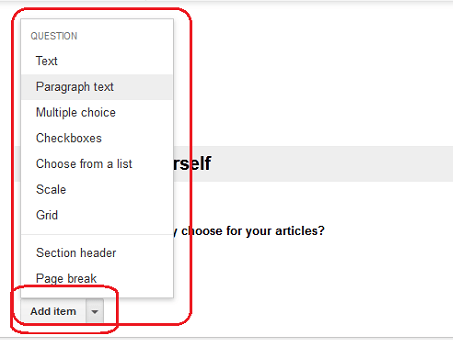 In the upper menu bar of Google Editor, select File -> Send Form. 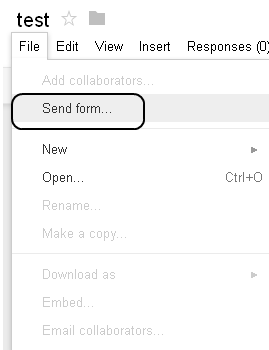 The Send Form window opens. 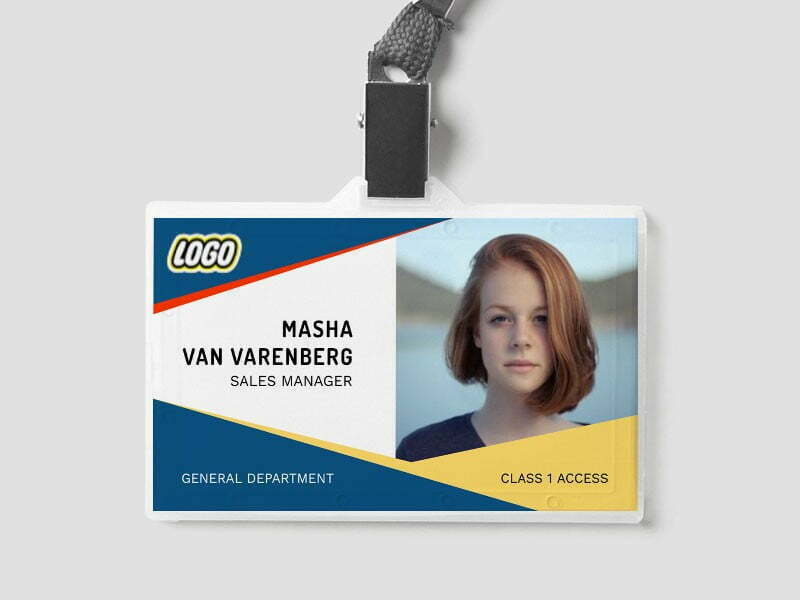 Click the Embed button to get an iframe generated by Google. Copy the resulted link and click the Done button to finish the work. To learn more about Google Editor features and settings, go to Google Support Center. 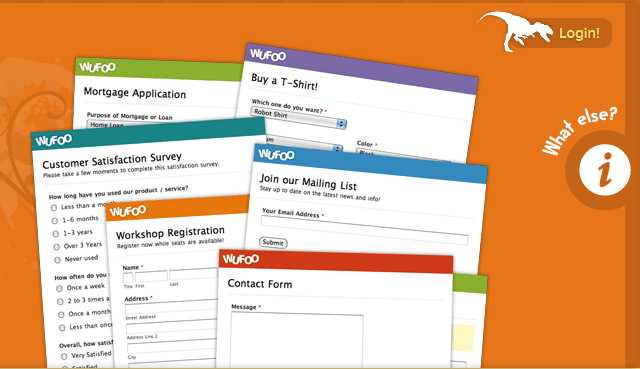 Wufoo - you drag and drop the form elements to get the desired result. 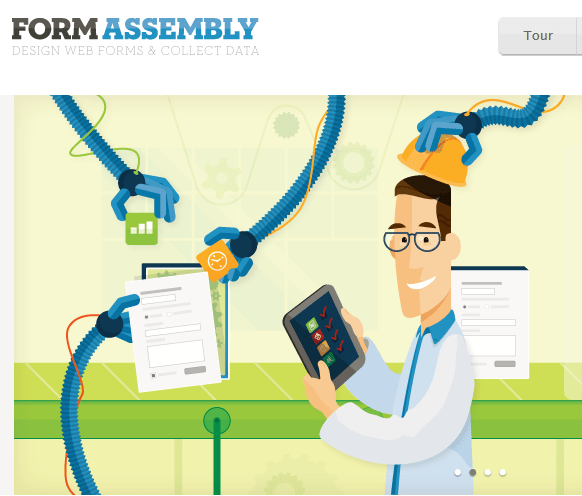 FormAssembly - free layouts that you modify as you wish. You control your form look and content. 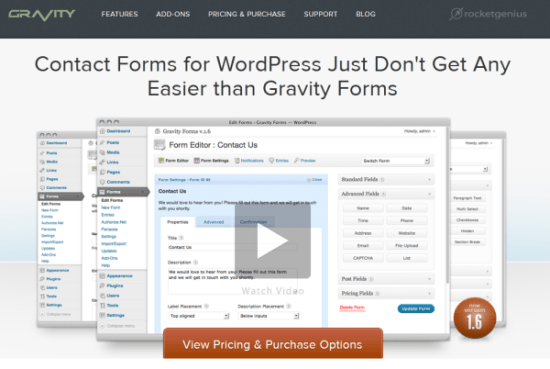 Gravity Forms - for WordPress users. The ready web form is automatically embedded in your website design without additional efforts on your side.